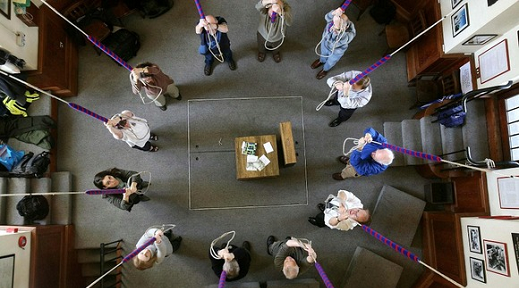 We aim to encourage and improve bell ringing within the branch through learning and facilitating a sense of community. 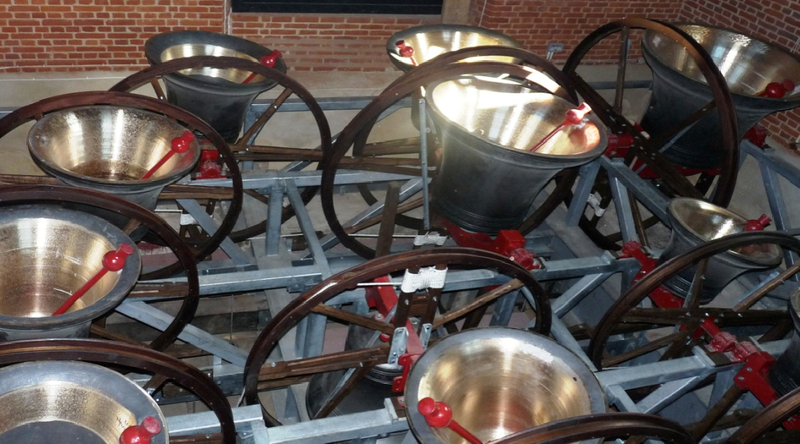 Whether you are a branch member or visitor looking to find out what’s going on in the branch, a bell ringer looking for information about bells and bell ringing, or just curious about finding out more about ringing we hope you find what you want and need. Use the menu above to navigate around the site, or click on the images below for more information. 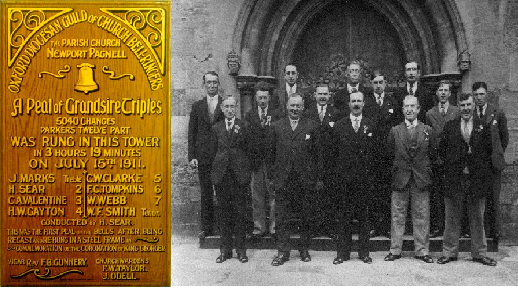 The Branch encompasses 59 towers with 3 to 10 bells in an area that stretches from Westbury in the west to Lavendon and Great Brickhill in the east; 16 of these towers have bells that are presently unringable. 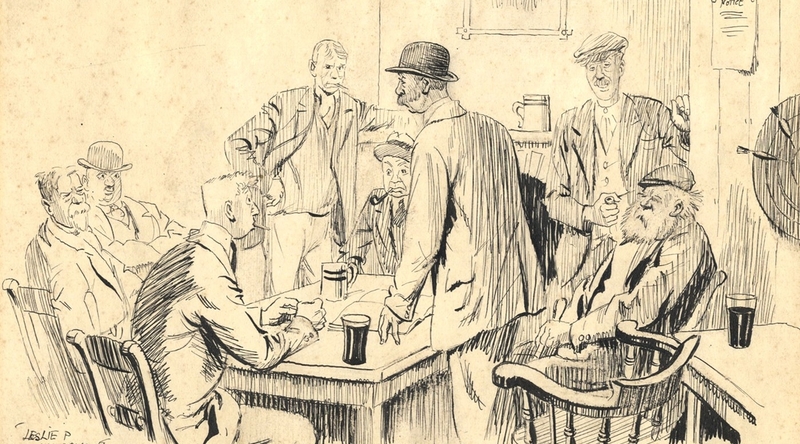 Many ringers from the Branch served and fought in the First World War. Lots of them thankfully returned home and continued their ringing into old age, but not all. 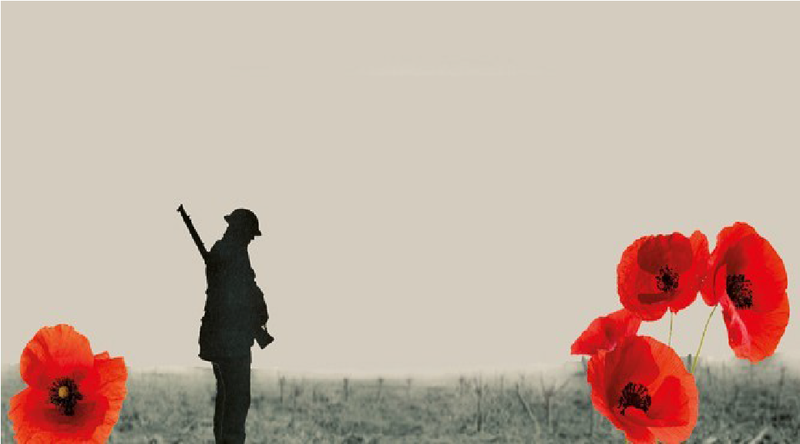 The Branch is proud to commemorate their sacrifice. Peals and Quarter Peals are rung throughout the North Bucks Branch, sometimes to celebrate or commemorate special occasions, or just for the pure enjoyment of ringing. Find out who we are and what we do. We'd would very much like to hear your views and ideas about the Branch and our website. It is 4½ years since the Big Ring Pull recruitment drive in Milton Keynes and it is time for the Branch to focus on recruitment and retention again. Case histories and ideas are being pulled together to help towers. 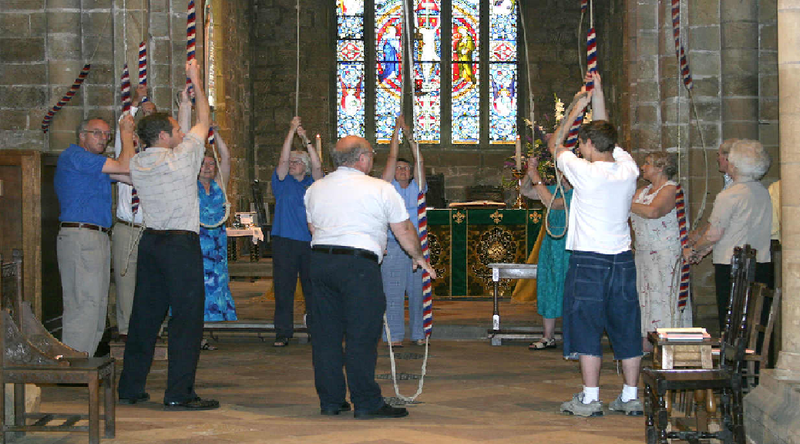 Bell ringing is a team activity that stimulates the brain and helps keep you fit … it also makes a glorious sound! If you are interested in learning to ring we'd be delighted to help you. Courses are available for ringers and teachers of all standards. 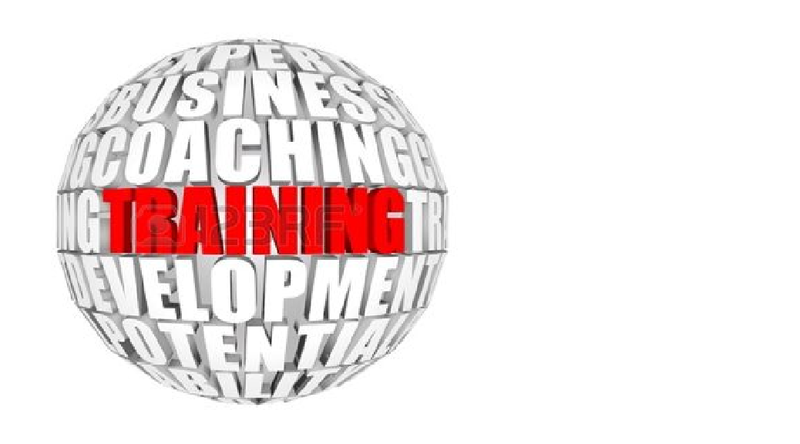 The Branch holds its own annual training course, but don't forget those run by the Guild and the established high-quality courses held across the country. 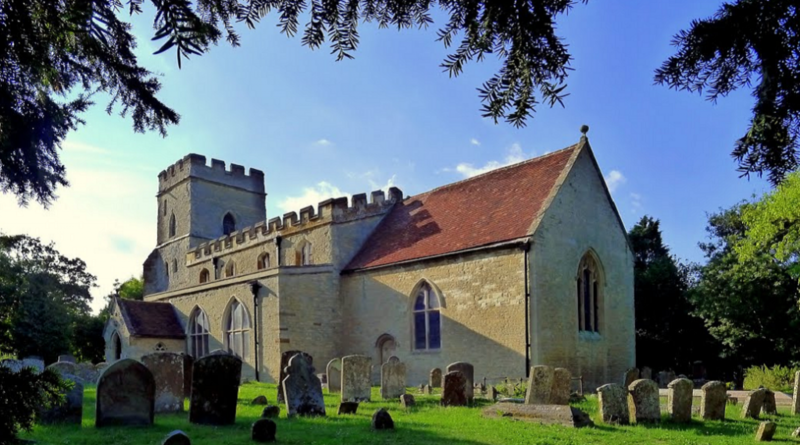 The Branch Archive is our sister website holding a vast amount of local historical information about the branch, its churches and its bells.